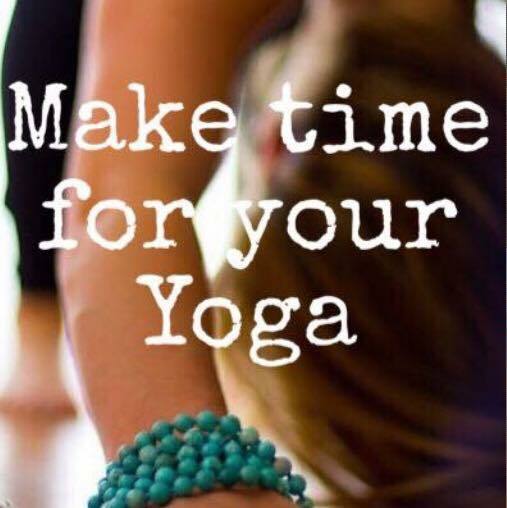 For more information or to register for a class please contact Stacey at youryogasarnia@gmail.com. You can also text or call 519-312-0505. Visit me on Facebook https://www.facebook.com/youryogasarnia and make sure to “like” my page to stay updated on class cancellations/schedule changes and other news.